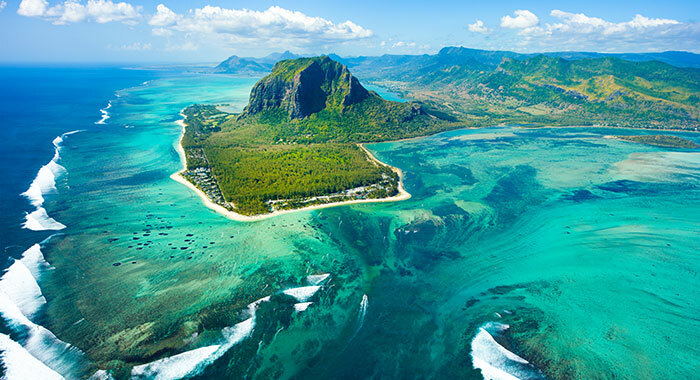 Why Mauritius is Your Perfect Winter Holiday. 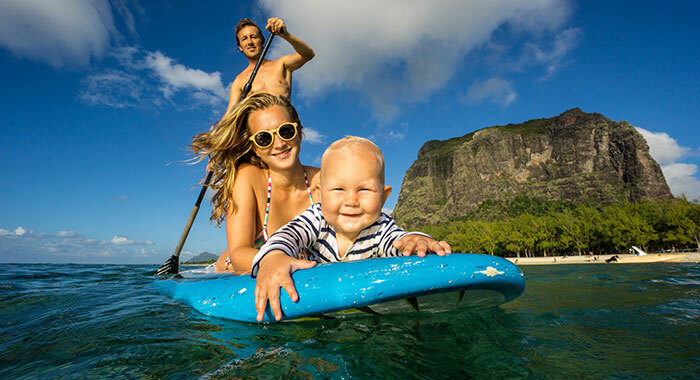 Start your year with a magical journey to the Indian Ocean and experience the outstanding hospitality, beauty, culture, adventure and cuisine that the island of Mauritius has to offer. 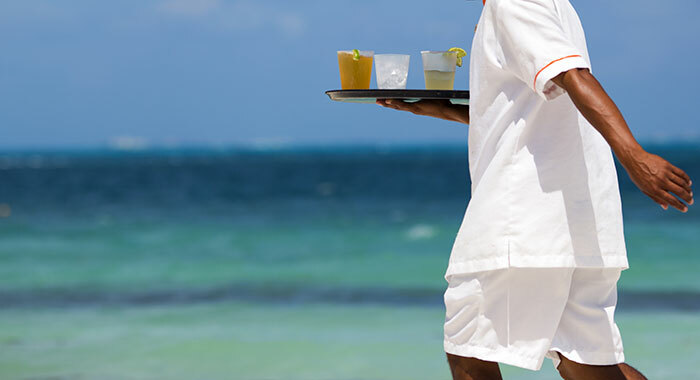 Visitors to Mauritius rave about the welcome, service and kindness they receive when visiting the island (check out Destinology’s reviews for a feel of what our customers think.) A warm welcome is guaranteed, a tailor-made service is sure to be offered and your every need will be met. Local people genuinely want you to love their home and go out of their way to make your stay just perfect. 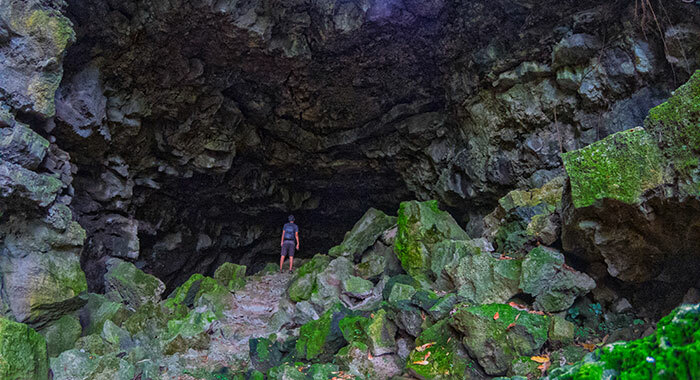 If you plan to escape with the family then this is your destination. 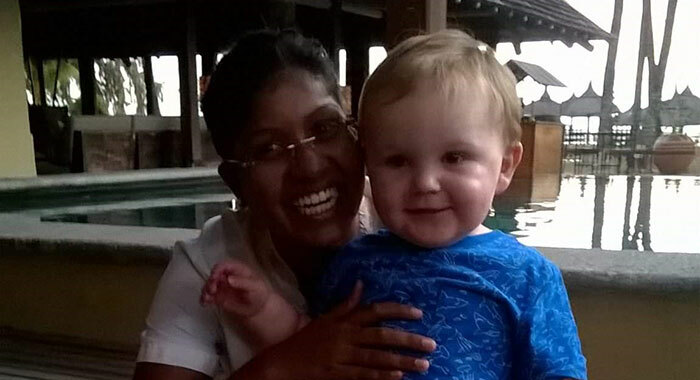 Mauritians love to talk and engage with little ones and do everything they can to make them happy. The hotels on the island are no exception either, many have dedicated Kids’ Clubs that offer a whole variety of entertainment whatever age. 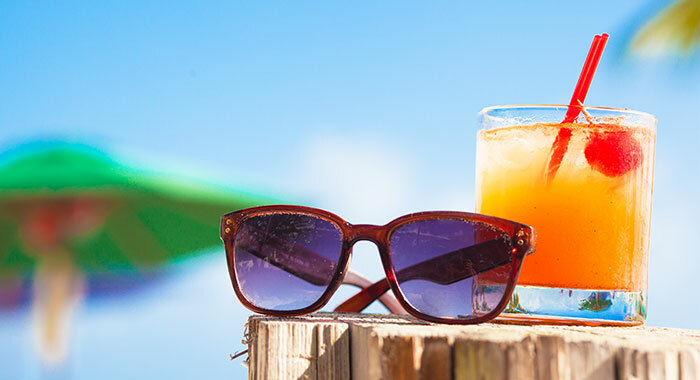 Destinology experienced a glass never empty and sunglasses never dirty! 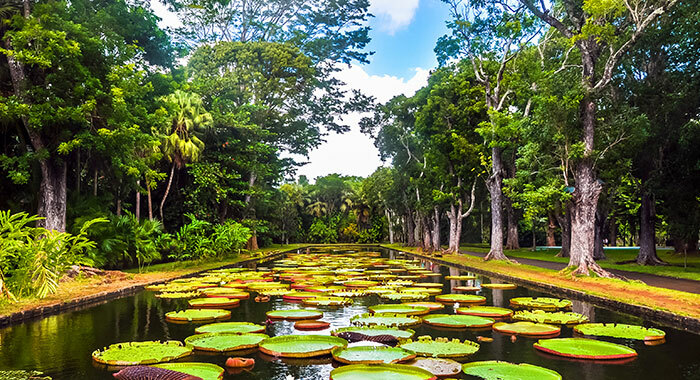 Natural wonders abound in Mauritius. There are the 7 coloured earths and the highest island waterfall at the village of Chamarel, the extinct volcano, now a lake, at Grand Bassin 1800ft above sea level and at the Sir Seewoosagur Ramgoolam Botanical Garden are 60 acres of landscape with a giant lilypond, lakes that are home to giant turtles and trees planted by Nelson Mandela and Indira Ghandi. Ile aux Aigrettes, an island off the south east coast of Mauritius is a natural reserve and can only be visited by tour so the island’s nature is preserved. IIe aux Cerf translated to Deer Island lies off Trou d’Eau Douce. The island has a large coral reef lagoon and over 2 miles of sandy beach – take a stroll and you will find your own piece of heaven. Destinology booked a tailor-made tour to Ile aux Aigrettes to see the birds who are endangered and resident only on the island. 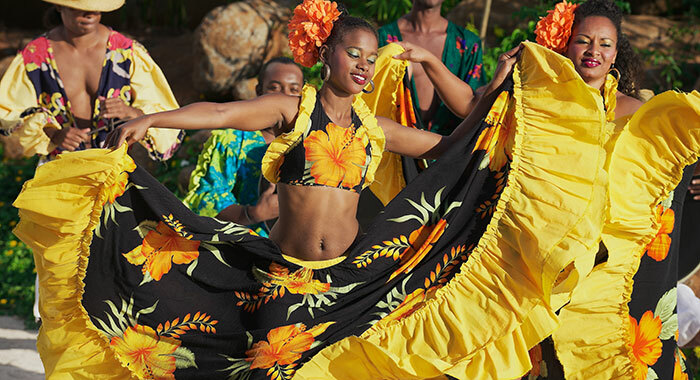 Mauritius is filled with cultural diversity. 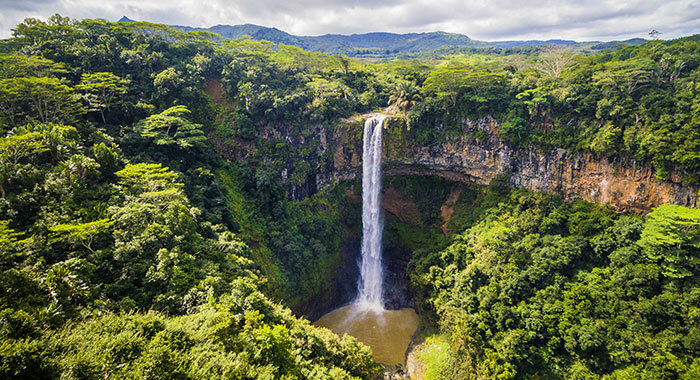 The Mauritian people are descendants of the early European, mainly French, settlers, African slaves, Creoles, Chinese traders and Indian labourers to mention only a few of those who have made the island their home. 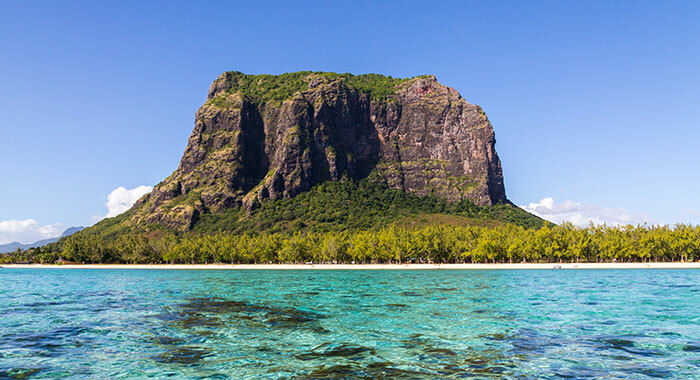 There is much around the island which reveals its multi-cultural history including Le Morne Brabant a UNESCO World Heritage Site and commemorative landmark - the mountain in the South-West of the island was a refuge for runaway slaves in the nineteenth century. 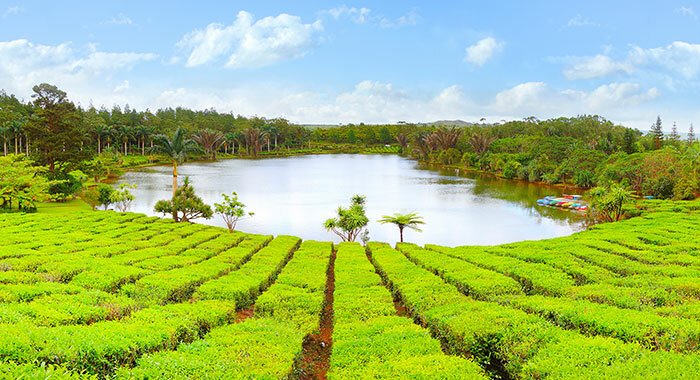 La Route de Thé is a journey through the history, people, traditions and flavours of the land. 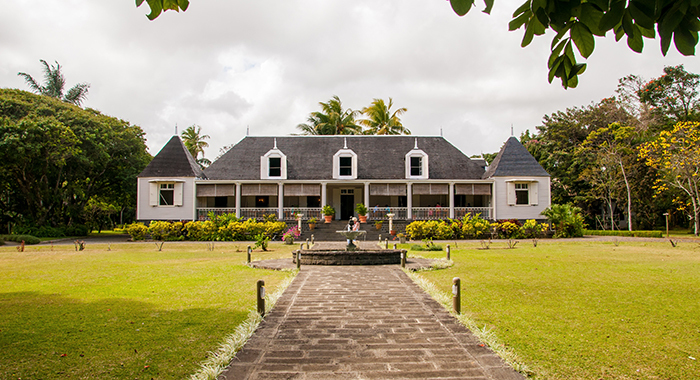 You can visit colonial era houses and gardens, learn about the discovery of the distillation processes for rum and essential oils and share in the expertise of the island’s tea culture. For an interactive cultural experience, you must witness a performance of the Séga – traditional music and dance. Destinology enjoyed an impromptu dance lesson from the Sega performers. Go with it – you will love the movement. It is easy to explore the island by car and the Mauritians drive on the same side of the road as us! 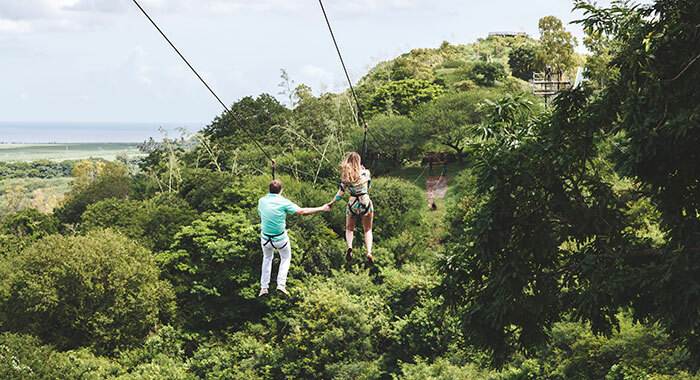 Depending on your adrenaline levels there is adventure for everyone on the island and in the ocean. 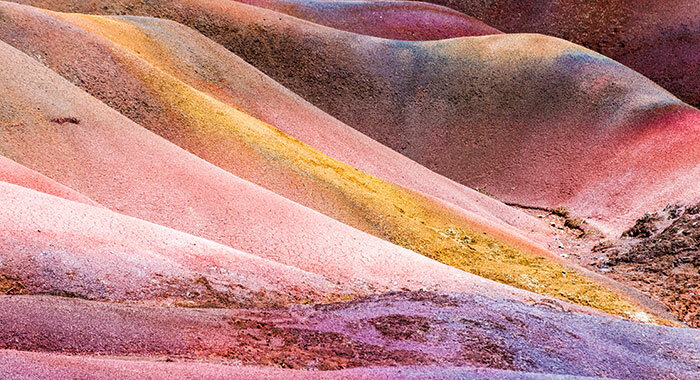 At the Vallee des Couleurs there is zip lining, quad biking, the longest Nepalese Bridge as well as hiking and jeep tours. . 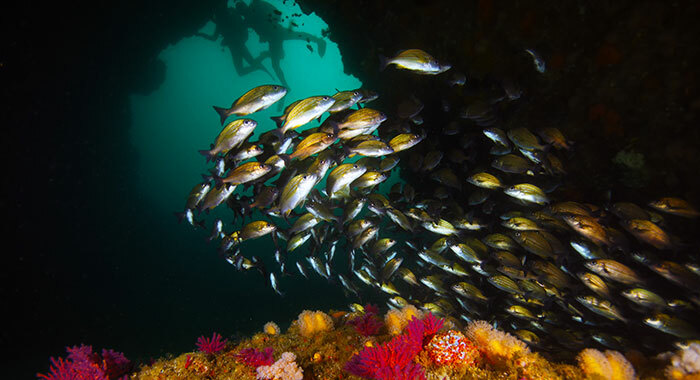 Under water are incredible dive sites that include ship wrecks from the 18th century, Whale Rock (a submerged crater) and the Cathedral which has sheer drop offs connecting with huge boulders, arches and caves. 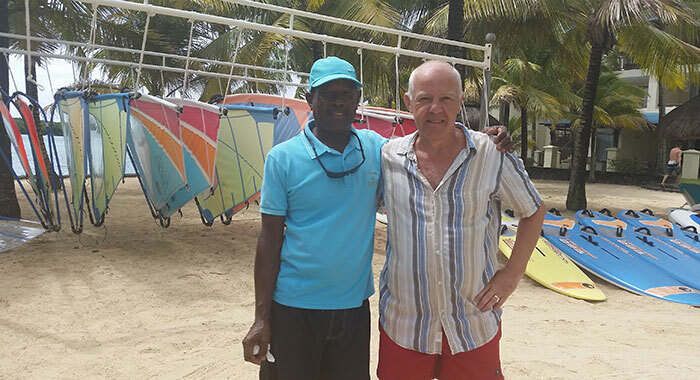 On the water you can try kite surfing, surfing, sailing, paddle boarding and more. Adventure is for everyone. Destinology snorkelled at Coin de Mire Marine Park where you can get up close to Butterfly fish, Damselfish and Trumpet fish to name but a few of the species you can encounter. 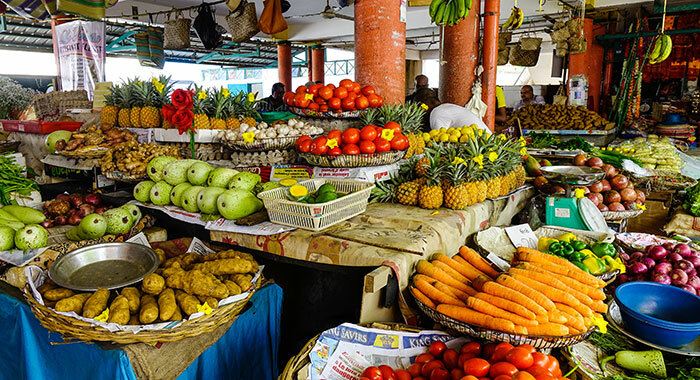 The food in Mauritius has French, Indian, African and Asian influences and is made from the freshest of ingredients. 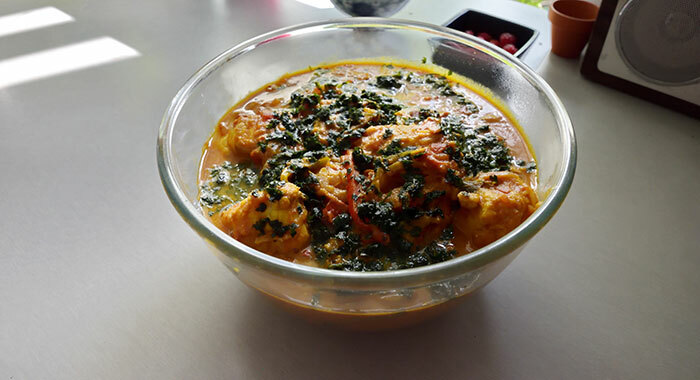 You must try the Indian inspired Fish Vindaye it comes with another local speciality of pickled vegetables, Deep Fried Cassava as a street food and Rougaille a popular Creole tomato stew. For a sweet tooth there is plenty to choose from too as local sugar plantations dot the island. Gato Coco are sweet coconut cakes that come in all shapes, flavours and colours if you stop at one of the many patisseries you are sure to find them. Also, don’t forget the local fruits…fresh and delicious. 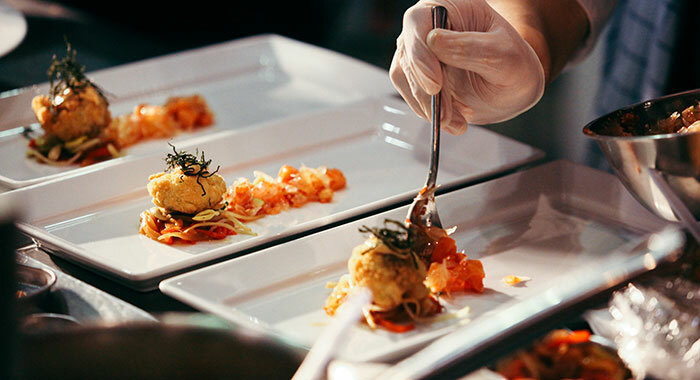 Hotels on the island take Mauritian flavours and give them a contemporary twist - be prepared to be WOWed. 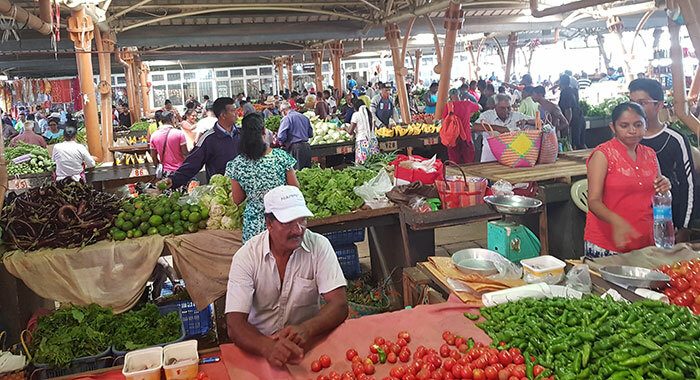 Destinology visited and tasted at food Markets in Port Louis Central Market, Rose Hill and Flacq. Get packing NOW for a trip to heaven on earth.